HPI CLEAR, LOW MILES, F.S.H. 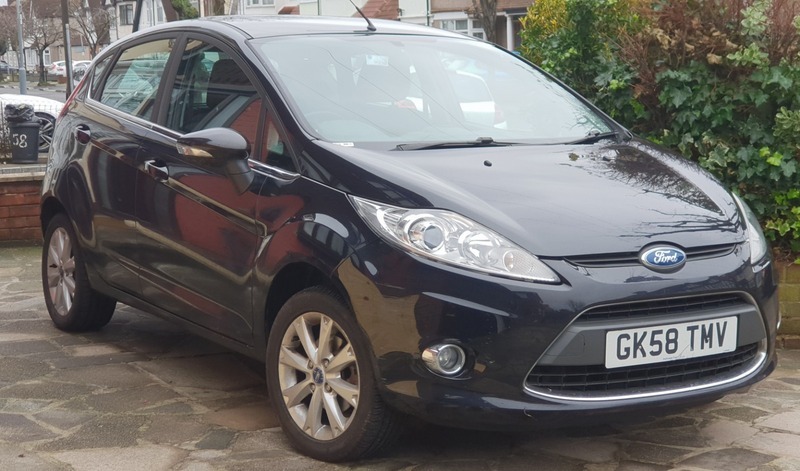 Proud to bring you this Ford Fiesta 1.25 Zetec 5dr, 2008 (58) 47,600 miles, Petrol, Manual, Hatchback, Black, 2 previous owners. Full service history. Great drive and fantastic handling.